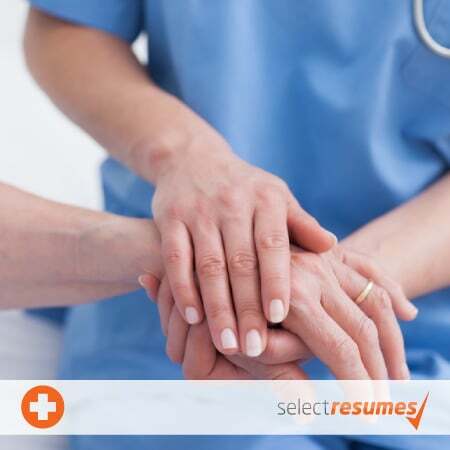 Our professional nursing resume writers have up-to-date knowledge of the health sector and are experienced, professional writers with proven track records for getting results. 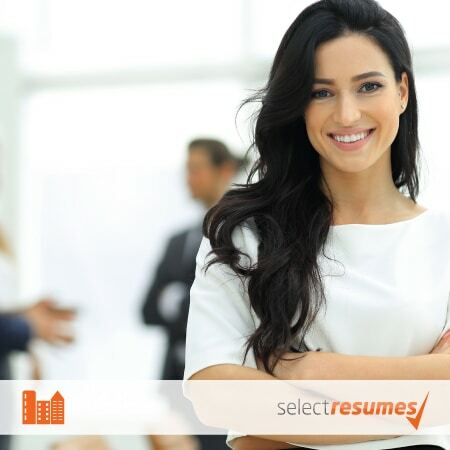 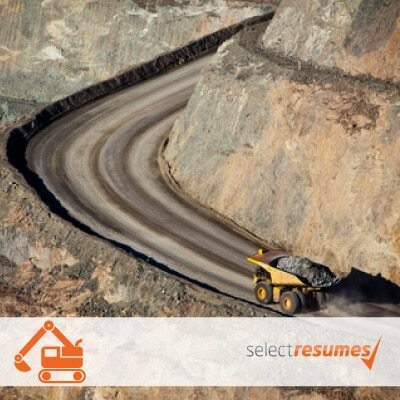 Select Resumes provides a professional resume and cover letter service for those candidates looking to begin or advance their careers in the health sector. 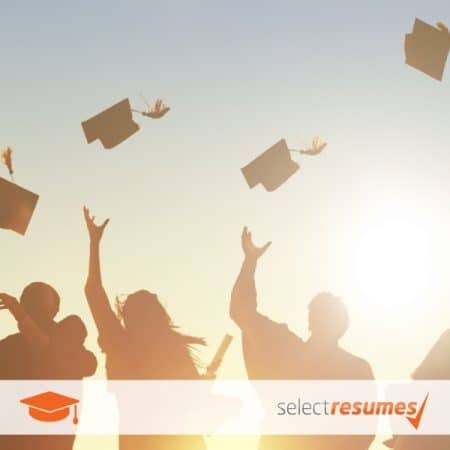 Whether you are a nurse, doctor, midwife or other allied health professional, our skilled resume writers will help you further your career with a world-class resume and cover letter.